Lost Like Alice is the latest project from Singer-Songwriter Ben Parker. 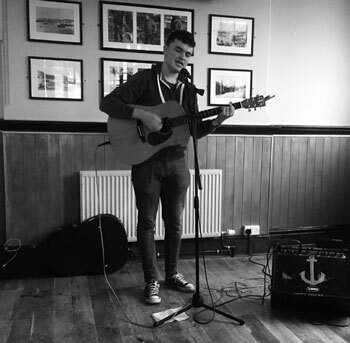 Ben has been performing and writing since the age of 11, playing songs all over Wales and other parts of the UK. Lost Like Alice’s music is a mix of Ben’s love for blues and the more heartfelt sounds in the sonic spectrum. 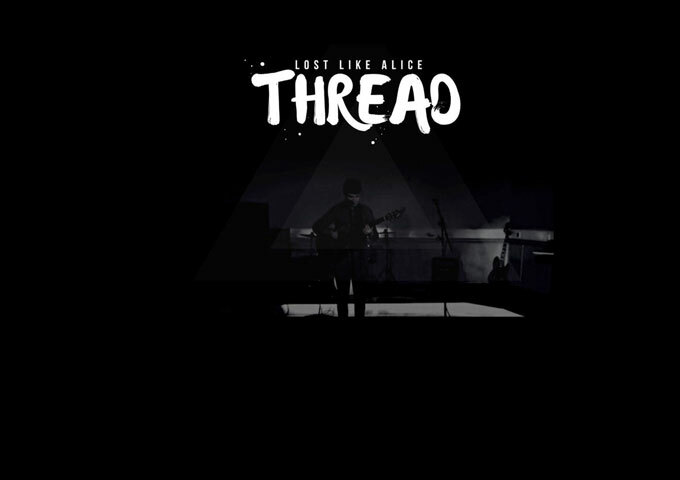 The project has just released the single “Better Days”, taken from the EP “Thread”. Lyrically, Ben Parker moves from the expected confessional mode (though few can match his ability to mine the personal without striking cheese) to obtuse imagery that still refracts lived experiences. His songs can be tender or muscular; though he tends toward the interior, building striking structures to house the slights and wounds and fears he hold so close. The care that he lavishes on form and timbre is nearly equaled with that given to metaphor, directness and rhyme. Not only can the above things be found in most of Lost Like Alice’s songs, but they are precisely present in “Better Days”. With every record, he chases some idea of perfection, continually digging out some new variation on isolation or dependence or bemusement. His facility with instruments and love of melodic filigrees puts him, as a composer, firmly in an elite lineage. The typical indie scene is a mixed dish of varying ambitions, with the fullest praise reserved for the folks living and breathing their art. The immediacy and intimacy of Lost Like Alice’s records create an aura that many will find easy to reconcile with their own hoped for, or realized ambitions. Only the guarded can stay immune to Ben Parker songwriting. He know how to write chords and inversions that tie together in emotional patterns, yet the simplicity of his arrangements, as can be heard on “Better Days” will make many wonder in awe over his combination of words and melodies. His music is the result of incredible thought, the kind of thought that only comes with fluency and honesty in the language of songwriting. “Better Days” opens up with a low-key voice and shaky emotions that feel as if they’re on the brink of imploding, as Lost Like Alice slowly builds the tension and volume of the song to its midway crescendo. From this song alone it soon becomes clear that Ben Parker is more than his voice; he’s an incredible songwriter. And once you hear the rest of his catalog, you too will agree.